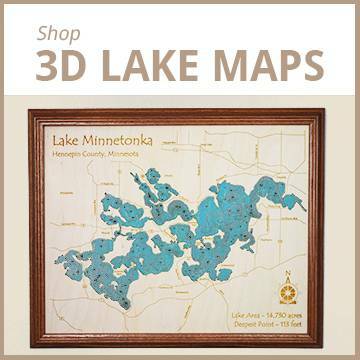 3D Laser carved wooden lake maps, personalized lake gifts and more. 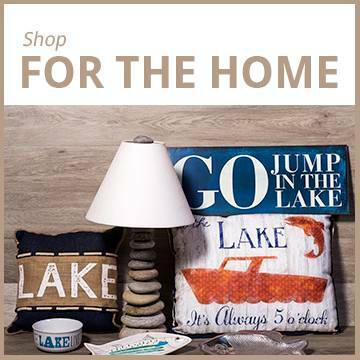 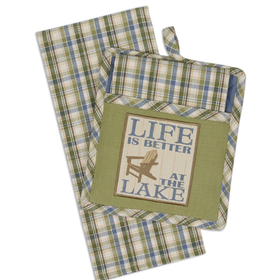 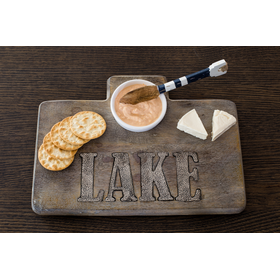 Lakehouse Lifestyle has a huge range of unique products, ideal for decorating your lake house or for a special lake gift for that hard to buy for person in your life. 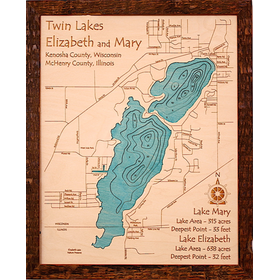 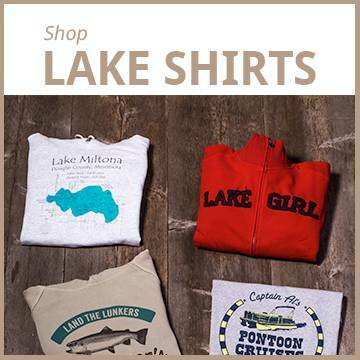 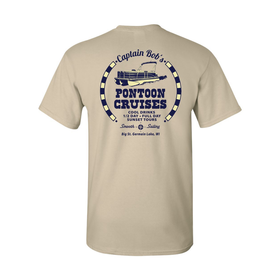 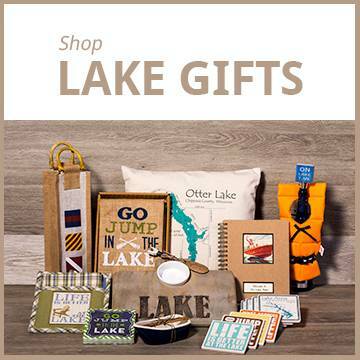 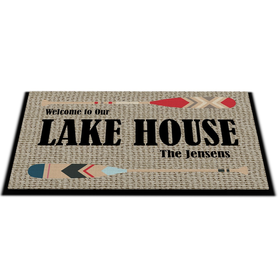 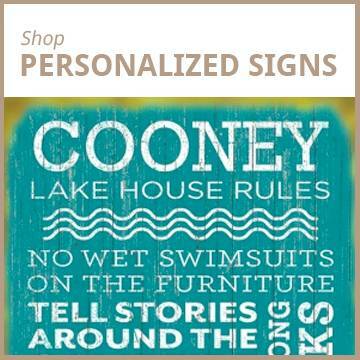 We are the largest online source for custom and personalized lake decor items, including wood nautical charts, lake shirts and towels, vintage signs and more. 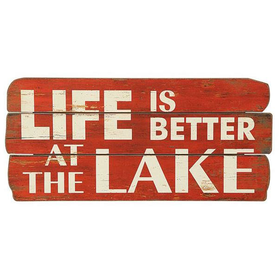 We've lived at the lake for more than 30 years and we love the lake just as much as you do.